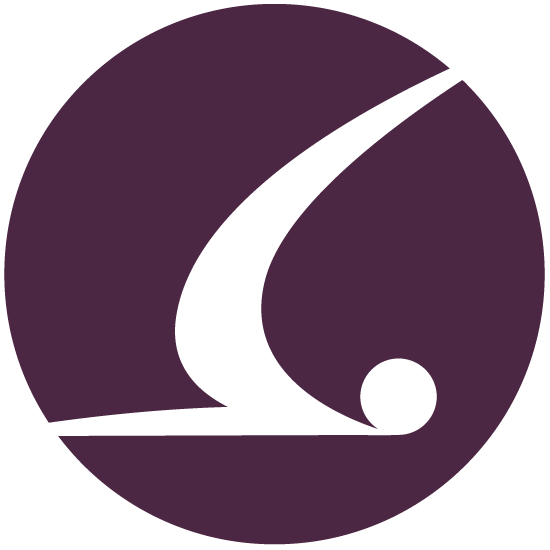 Live, Breathe, Pilates is a fully equipped, boutique fitness and Pilates studio, located in a leafy area of Huddersfield. We offer private and small group lessons, taught by Jane Linden-Brown and guest instructors, in Pilates, fitness and yoga. We teach clients ranging in age and fitness levels from beginners to those already experienced and seeking to improve their own technique. Pilates is one of the best exercises for core strength and developing muscle. Rather than concentrating upon specific areas, Pilates treats the body as a whole, building lean muscle, improving joint mobility and flexibility, and boosting energy levels. A reformer class, combines classic Pilates with strength training. The session is machine-based, technique-focussed and gives a fantastic full body workout. The Reformer works to lengthen, align and strengthen the body while working the core in every movement. Barre classes combine a mixture of Pilates, Yoga, and Ballet. Classes help strengthen muscles and burn calories. The barre is used as a prop to balance as you focus on isometric strength training combined with high reps of small range-of-motion movements. Whether your goal is to increase core stability, improve fitness or lose weight, we will design a results-driven programme tailored to your specific needs and be with you every step of the way. As KO8 certified instructors we are delighted to be able to offer a new class using this revolutionary suspension and resistance trainer. The KO8 is the only suspension trainer with the capability to instantly transform from suspension to resistance setting in seconds. This enables us to perform 99% of exercises that you could execute at a gym. As with all our classes, class sizes are kept small to allow us to support all students through their work out. This class delivers an intense work out that will allow you to build lean muscle, improve mobility, and burn fat through dynamic movements. "Jane has been my personal trainer for the last few years. She motivates me massively she keeps me interested in every session and I'm looking forward to even more results with her." "Jane is able to tailor her workouts to accommodate individual needs and has an in depth understanding of how the body works. I’ve enjoyed every workout designed by Jane." "Jane’s expertise she has helped me to make a complete recovery without an operation & educated me in how to avoid a similar injury in the future." "I have trained with Jane for six years. She has not only changed my body she has transformed my life!" "Jane is helping me to recondition my body and I am feeling so much more confident. I couldn't recommend her enough." "Jane is fantastic teacher. She explains everything in such a simple way it makes it so easy to follow. My fitness has improved ten fold since working with her." 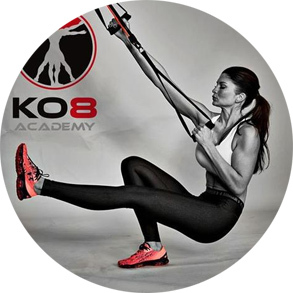 "Just had a fantastic session with Jane using the KO8 equipment. A patient and knowledgeable teacher as always. I’m really looking forward to using this equipment regularly." "Jane is the most patient professional Pilates teacher and extremely knowledgeable about the whole anatomy. I would highly recommend her to everyone." Please find our current class timetable listed below. To check availability or make a booking for any Live Breathe Pilates class please visit our online booking system. Classes are made availble to book 7 days in advance. We accept advanced bookings only. For any class provided by a guest instructor you must contact the instructor directly. Live Breathe Pilates do not take bookings for guest instructors and we regret any emails sent to us enquiring about classes run by guest instructors may not be passed on. * To enquire about this class, please click here to contact Grace directly via email. * To enquire about this class, please click here to contact Mavra directly via email. * To enquire about this class, please click here to contact Pepita directly via email. All of Live Breathe Pilates classes are available to book one week in advance however spaces are limited. If you wish to reserve a place on an ongoing basis then please speak to us and we can provide you with information about setting this up. If you would like to book a place on a Live Breathe Pilates class then please visit our online booking system by clicking the button below. For classes provided by guest instructors please contact them directly using the links provided above. At Live Breathe Pilates we offer a full range of classes taught by our highly qualified and expert teachers. As the founder of Live Breathe Pilates, Jane is a highly qualified Pilates instructor and certified Personal Trainer. With over 16 years teaching experience, she brings a heartfelt, and genuine sense of caring to her teaching. Laura has been teaching exercise for 5 years now but has taught dance for many years prior, and even danced professionally. She is qualified in Mat Pilates, Les Mills Bodybalance, Zumba, Zumba Kids and Exercise to Music. Pepita is passionate about the health & well-being benefits of Pilates as a slow, controlled, precise, aware form of exercise that strengthens joints & muscles & develops flexibility, core strength, posture & body awareness. Grace teaches mainly Vinyasa Flow and Hatha and is also an Ashtanga student, continuing to learn and improve her own practice. She brings Yoga to our studio and will help build your strength, fitness and flexibility as well as clearing and focusing your mind. Mavra is a highly qualified, motivated, energetic Pilates instructor. She brings to her lessons all the passion and dedication required to approach each and everyone of her clients individually. 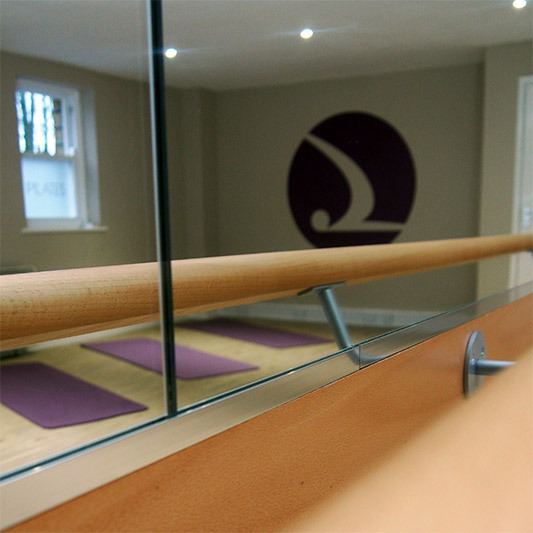 We are delighted to be offering classes from Jane who is an experienced and highly qualified Pilates instructor. Jane's class is perfect for those looking to learn the Pilates method in small groups. Our chic first and ground floor studios provide a light and airy environment with wood flooring and minimalist décor, the ideal setting for a focussed workout. We are located at: Live Breathe Pilates, The Stables, Brewery drive, Lockwood park, HD4 6EN. The best way to contact us is via our email address. We aim to repsond to all emails within 48 hours. Due to our busy schedule, we regret that we can not always reply immediately. If you have an enquiry about personal training, a Live Breathe Pilates class or anything else then please click below. Alternatively to book a class visit our online booking system.